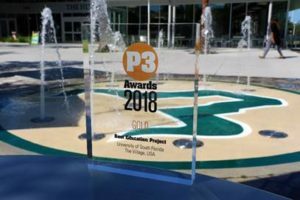 BMO is pleased to have represented the University of South Florida on this P3 project for their Tampa campus. From procurement, using a customized invitation to negotiate process, to its unique equity model designed to transfer project delivery, operations and long term maintenance issues, every element was innovative. The University said the project is already opening doors to both students and the local community.